Am 26. bis 27. Februar 2015 präsentiert das Business Technology Magazin die BPM & Integration Days 2015 in München. Vier der bekanntesten deutschsprachigen BPM-Profis – Torsten Winterberg, Danilo Schmiedel und Dr. Marcus Winteroll zeigen Ihnen in diesem Trainingsevent Schritt für Schritt wie Sie prozessorientierte IT-Lösungen optimal entwickeln und aktuelle Standards ef­fizient einsetzen. Im Laufe der beiden Trainingstage wird der komplette Lebenszyklus eines Projekts zur Geschäftsprozessautomatisierung beispielhaft vermittelt werden. 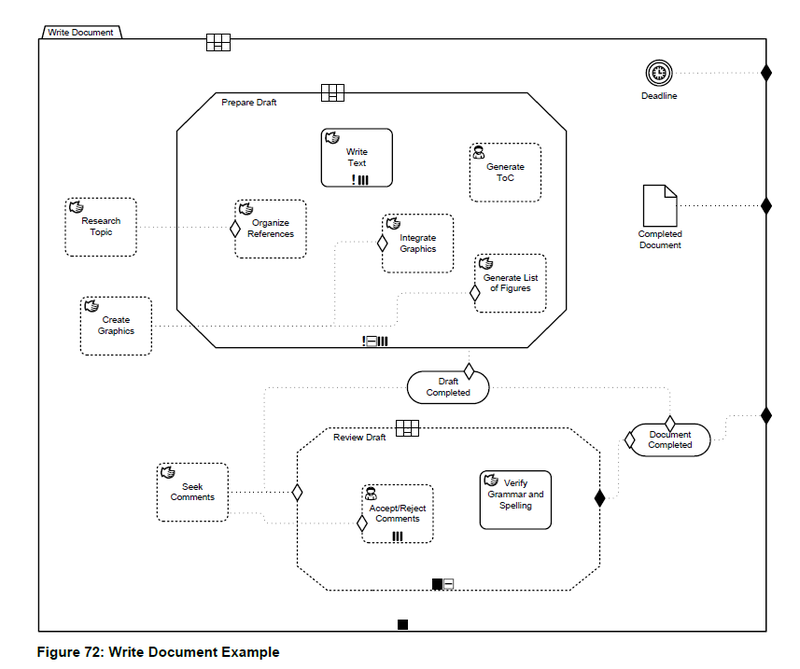 Beginnend mit der Anforderungsaufnahme, wird im weiteren Verlauf aufgezeigt, welche Lösungsanteile am besten mit der BPMN 2.0 umgesetzt werden können und in welchen Fällen Ansätze aus dem Adaptive Case Management zum Einsatz kommen. 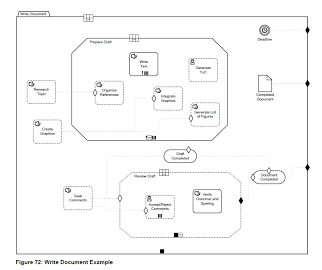 Klar de­finierte Abläufe werden mithilfe der BPMN 2.0 (Business Process Model and Notation) zur Ausführung gebracht, flexible zu gestaltende Geschäftsprozesse mittels der CMMN (Case Management Model and Notation). Abgerundet wird das Training durch eine Vorstellung der DMN (Decision Model and Notation), um die Struktur von Entscheidungen zu analysieren, die im Laufe der Geschäftsprozesse zu treffen sind. Nachdem alle nötigen Grundlagen gelegt sind, erklären die Trainer mithilfe verschiedener BPM-Plattformen wie camunda sowie Oracle BPM Suite, wie alle erstellten Modelle in lauffähige, prozessbasierte Software gegossen werden. Das Trainingsevent richtet sich an alle, die in prozessbasierten IT-Projekten an Lösungsstrukturen arbeiten, also vorrangig an Softwarearchitekten, Entwickler und Modellierer, aber auch an Systemanalytiker, die mit ihren Entwicklern besser kommunizieren wollen. Das Training ist zudem für Projektmanager geeignet, da sie so Gründe und Methoden für Strukturentscheidungen kennen lernen und somit ihre Teams optimal aufstellen können. Alle Details finden Sie auf www.bpm-integration-days.de. Haben Sie Fragen oder Wünsche an uns? Senden Sie uns bitte eine E-Mail an info@entwickler-akademie.de oder rufen Sie uns an unter +49 (0)30 2148066-50. IoT will be the next game changer. We’re entering a world, where Billions of devices will be able to play in role in higher level processes. There will be many more machines using our todays internet than humans will do. 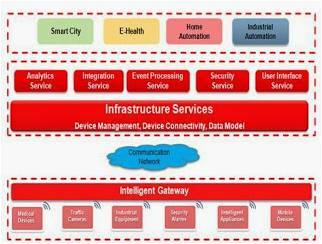 This is a summary of an Openworld session on Oracle IoT strategy. Equipping all objects in the world with minuscule identifying devices could be transformative of daily life. For instance, business may no longer run out of stock or generate waste products, as involved parties would know which products are required and consumed. One’s ability to interact with objects could be altered remotely based on immediate or present needs, in accordance with existing end-user agreements. 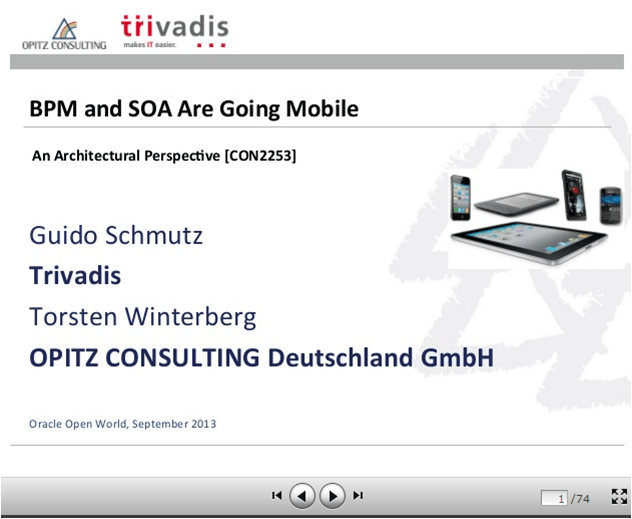 An Architecture Perspective presented at Oracle OpenWorld 2013. The beta version of the current working draft of the new OMG paper can be found here. The meaning if the elements and the decorations are explained in the CMMN beta document. Read the full article here. Want to learn more about Oracle Fusion Middleware 12c from WebLogic to SOA & BPM Suite? 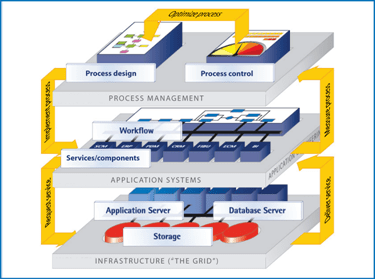 Attend the German Oracle User Group Conference June 6th 2013 in Mainz Germany. For details please visit the registration page! Infrastructure Level – This level is formed by databases, storage systems, application servers, and all other IT resources that are required to run IT systems. Application System Level – This level houses entire applications, both individual applications and standard software, as well as services relating to SOA, workflow and BPM systems. Process Management Level – Functional requirements are manifested in the process design and then implemented at the lower levels. 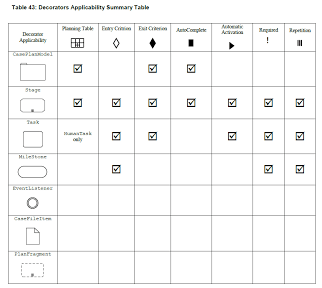 An advanced service-oriented architecture is the most effective option for implementing the functional requirements at the application-system level. The more superior the mapping of existing business services to the functional steps in process models is, the more the business-IT gap shrinks. The articles is published at OTN and the Service Technology Magazine. 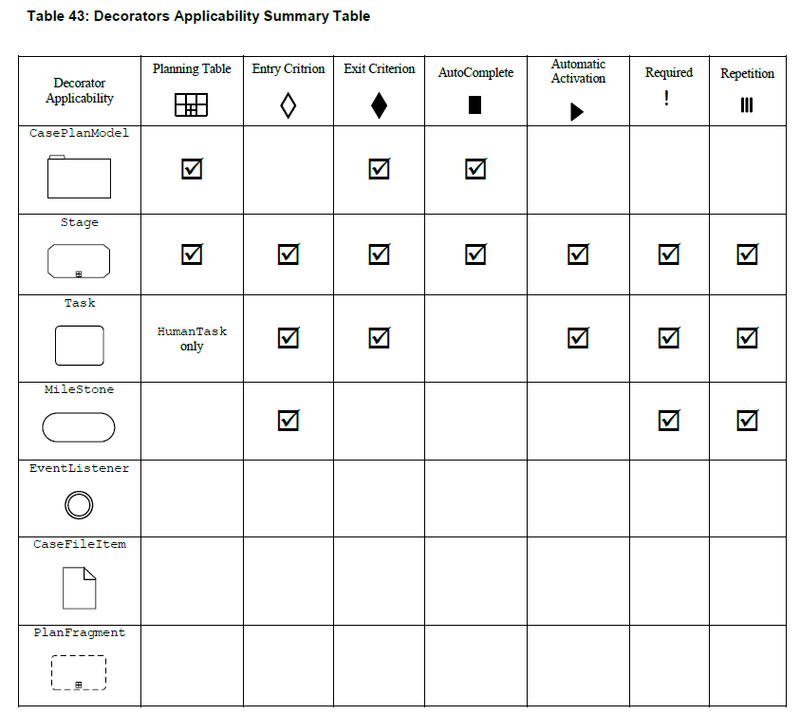 Industrial SOA is a 14-part article series focused on service orientation, written collaboratively by a group of recognized experts and community leaders in service oriented architecture. "SOA and service-orientation have laid the foundation for a variety of emergent service technology innovations such as cloud computing and big data, while the original building blocks of SOA and service-orientation continue to evolve by embracing fundamental service technologies, concepts and practices." Which partner to choose for your BPM Implementation?